The cash-strapped U.S. Postal Service has reached its $15 billion debt limit as capped by Congress and is barred from borrowing more. The Postal Service hit the cap on Sept. 28, a spokesman confirmed, reinforcing the fact that its cash reserves are running dangerously low. To run its business, the Postal Service can only borrow money from the U.S. Treasury, as opposed to private banks. Congress has barred the Treasury from lending it more than $15 billion at one time. With people cutting back on snail mail, the post office has faced a survival crisis in recent years. If Congress doesn't act soon, the service could face insolvency this spring. 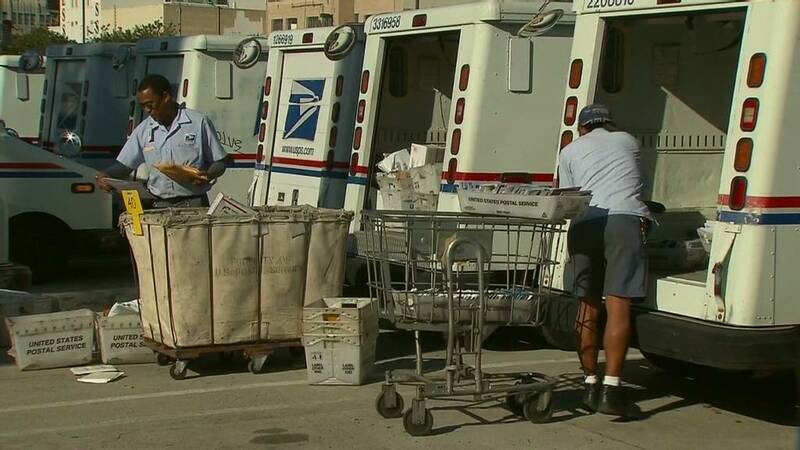 "Our liquidity concerns are ongoing now, and especially as we get into the second half of the current fiscal year," said David Partenheimer, a spokesman for the Postal Service. The crunch time could kick in sometime between next April through the end of September 2013. The Postal Service has been borrowing billions of dollars from taxpayers in recent years to make up shortfalls caused by declining mail volumes and a 2006 congressional mandate to prefund retirement health care benefits. It reported a $5.2 billion loss for the quarter ended June 30. The agency will have enough money to keep running and pay its employees and contractors for a few months due to the influx of election mail and holiday season mail. The U.S. Postal Service is, by law, an "independent establishment" of the executive branch. The agency doesn't normally use tax dollars for operations, except for its loan from Treasury. In 2005, the Postal Service had no debt, officials said. Congress needs to pass legislation to save the Postal Service. However, that's unlikely to happen until after the Nov. 6 election and could possibly be pushed to next year. Competing Senate and House bills would allow the agency to access an overfunded retirement plan that has an extra $11 billion ready to be used. In the meantime, the Postal Service has been cutting cost. 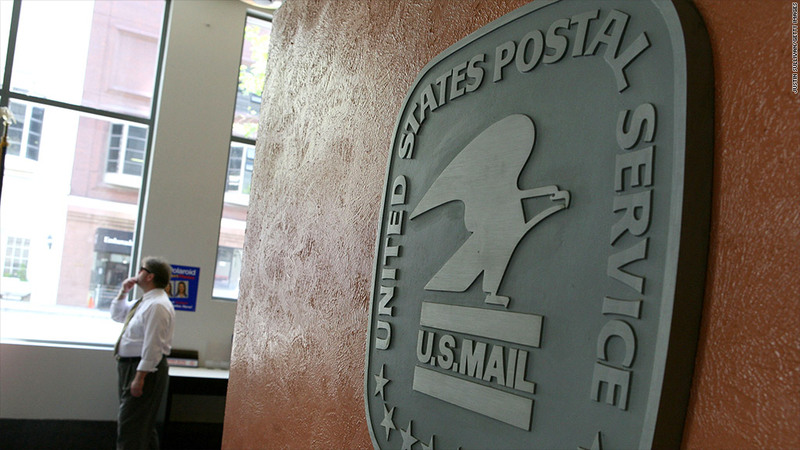 It has slashed post office hours, encouraged 8,000 mail handlers and postmasters to retire by the end of the year, and plans to close more than 200 postal plants over the next few years. Starting Jan. 27, the service will hike the price of a first-class stamp, the type of mail most commonly used by consumers, by one cent to 46 cents. Postcard postage will rise one cent as well, to 33 cents.